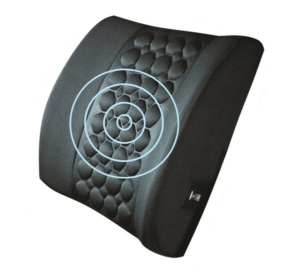 Our range of back supports provide support for the whole back to improve posture and assist with the management of back pain. Each product reduces strain on the muscles and helps to avoid a hunched posture by supporting both the upper and lower back. 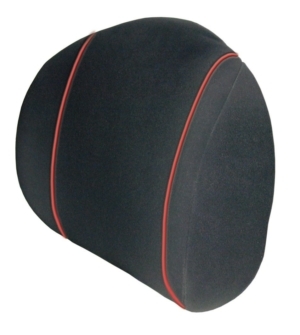 The whole range is designed for use on any office chair or for use when commuting on any mode of transport and with various sizes of back supports available, we have a product to suit a wide range of individuals. By providing greater support to the whole back, our back supports are an ideal solution for the prevention and management of musculoskeletal injuries leading to back pain. Each of the back supports are an economic alternative to purchasing a whole new office chair when purely greater back support is required. 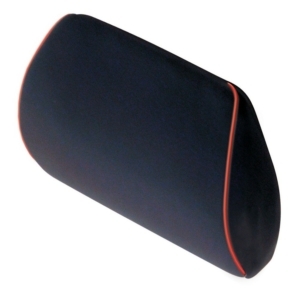 They are also a perfect tool for mobile workers and commuters that travel regularly on public transport or by car, by simply placing the back support between the user and their chair. 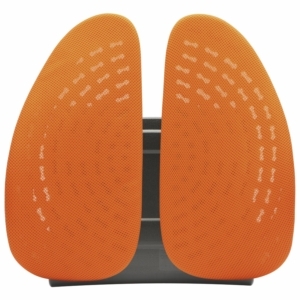 With models such as the Obusforme and DorsaBack which also offer adjustable and removable lumbar support, or the Dynaspine which relieves pressure on the spine, our back supports meet a range of user requirements. 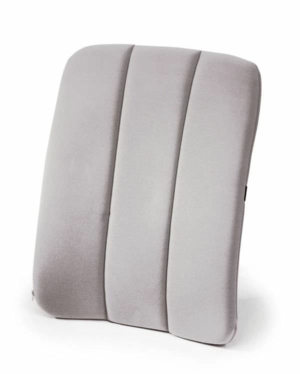 Order a back support online today!